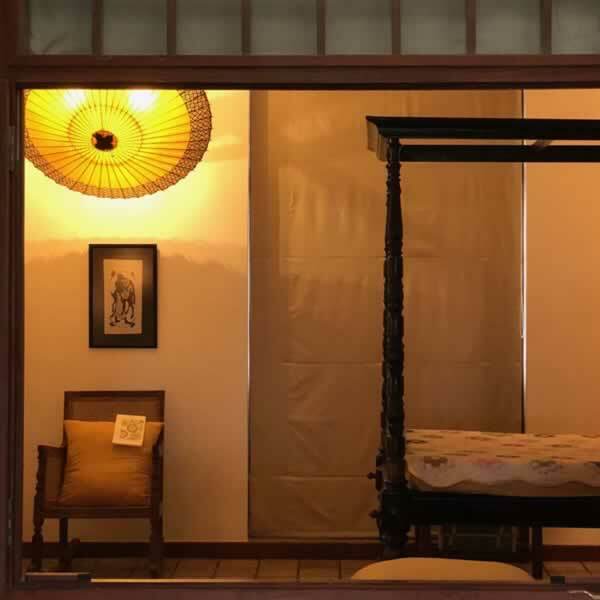 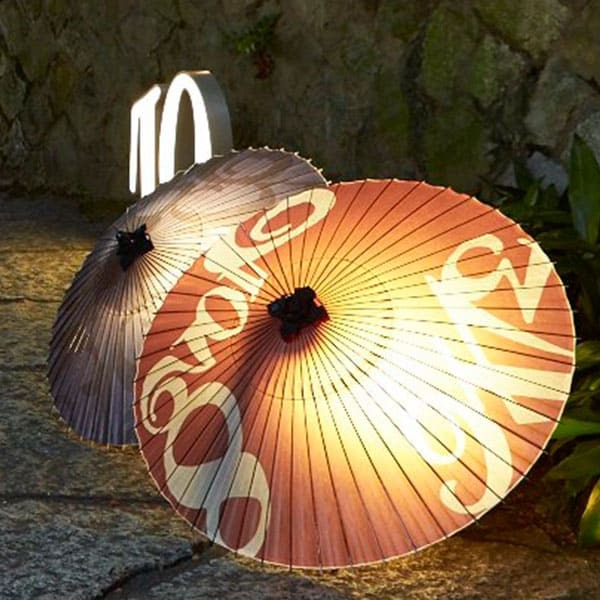 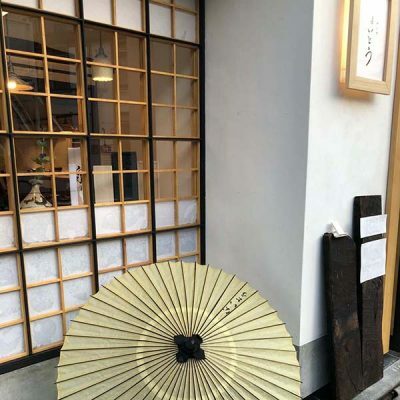 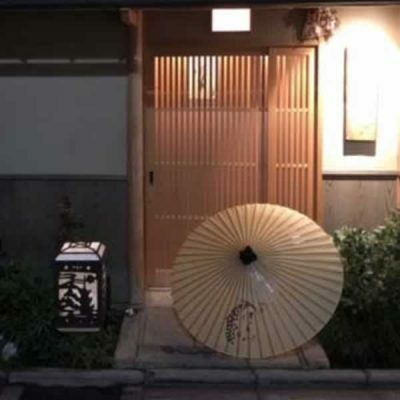 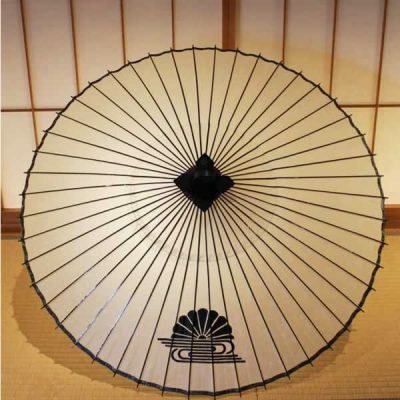 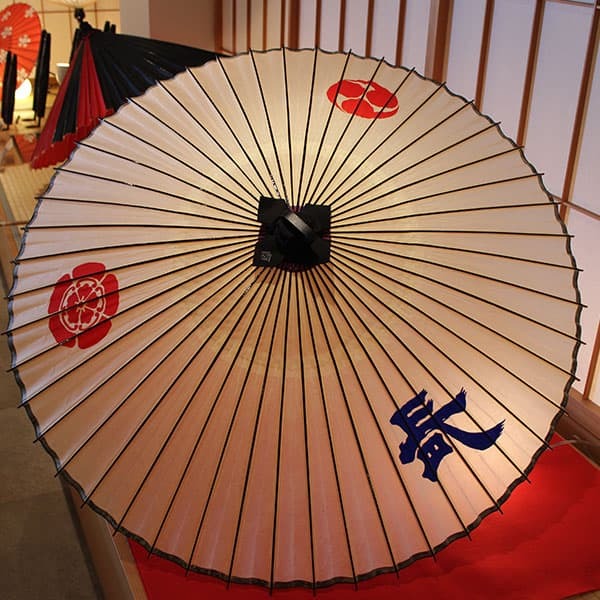 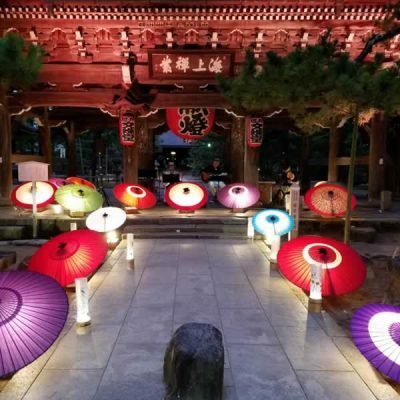 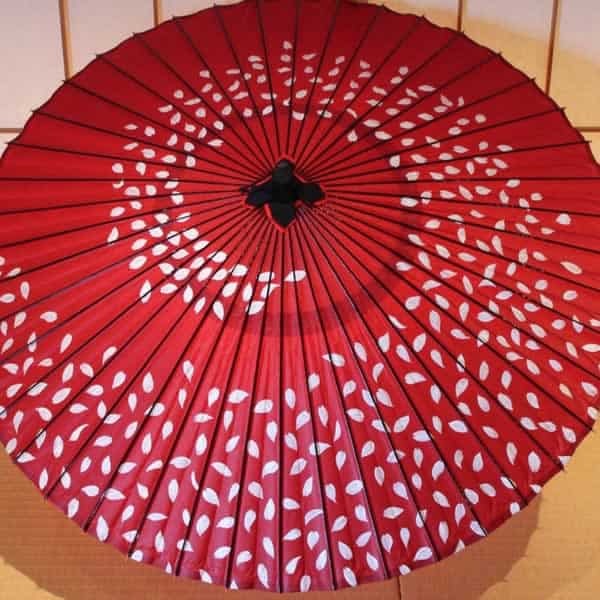 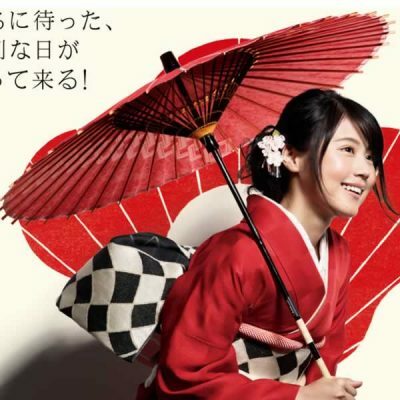 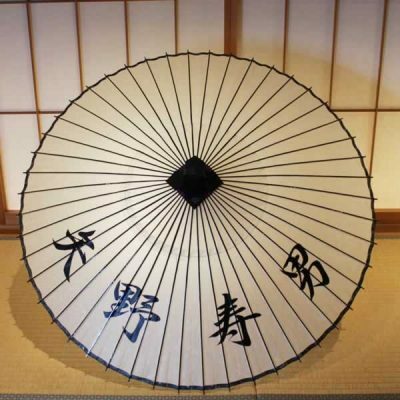 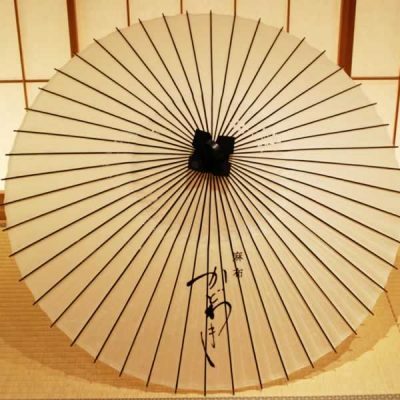 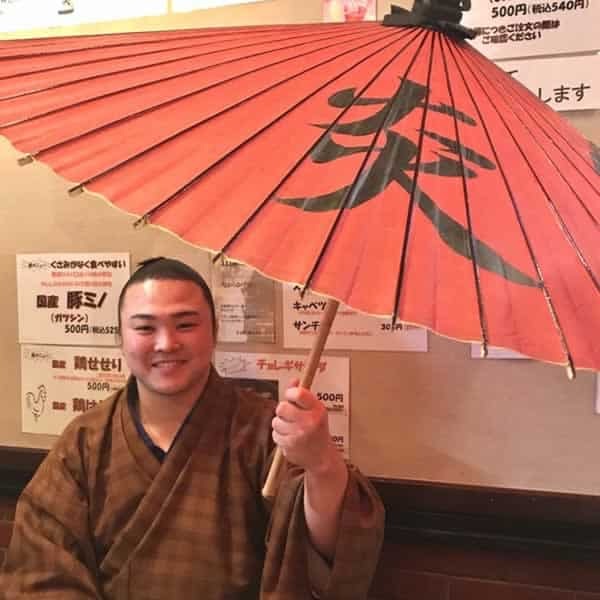 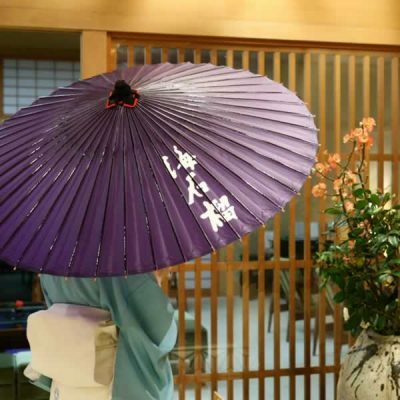 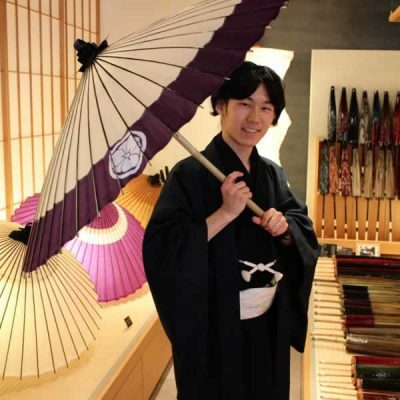 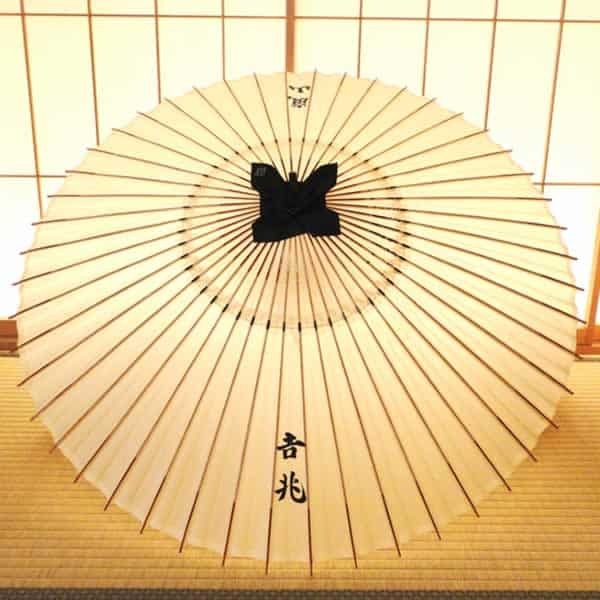 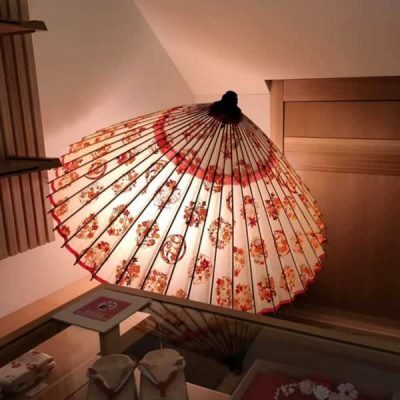 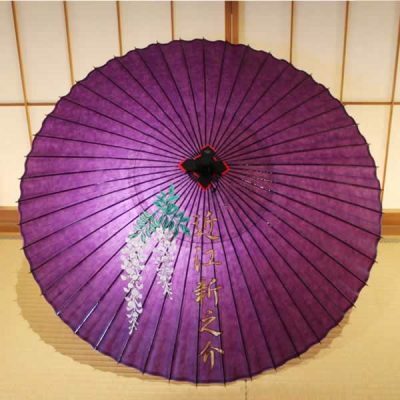 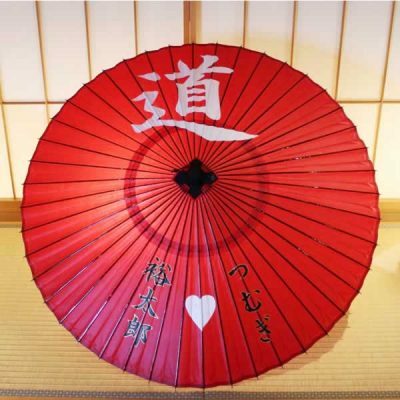 An overseas customer contacted Tsujikura by mail to to say they wished to purchase white Japanese umbrellas, and after we recommended Bangasa (sturdy umbrellas), they purchased five umbrellas. 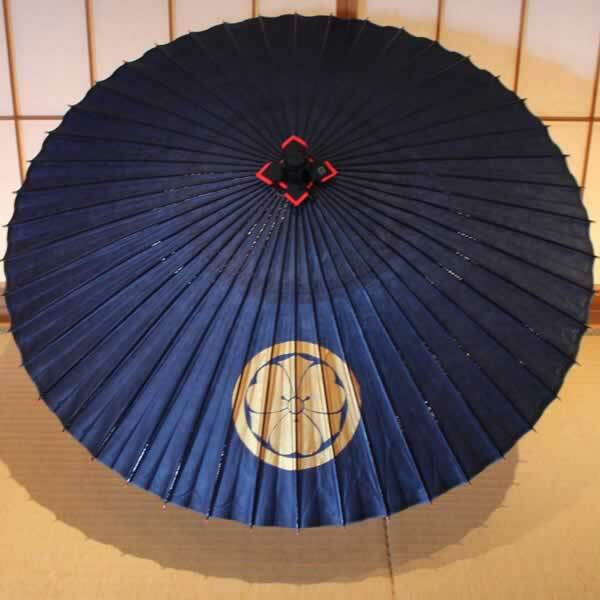 After the umbrellas arrived, they requested by mail for an extra three umbrellas to be sent as soon as possible. 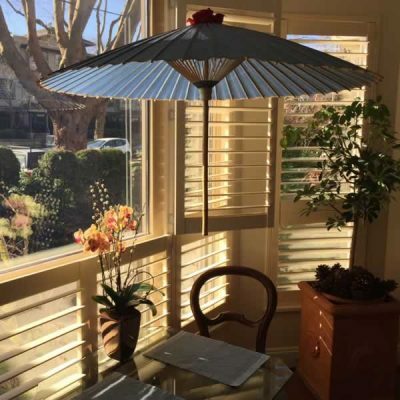 They said they were building a new house and wanted to fix the umbrellas to the ceiling as light shades. 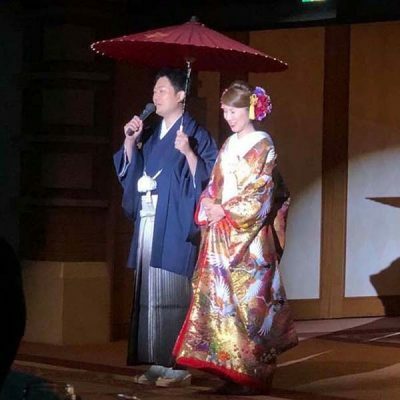 They said they were putting the builder’s work on hold while they waited for the extra umbrellas to arrive so we sent 3 umbrellas straight away. 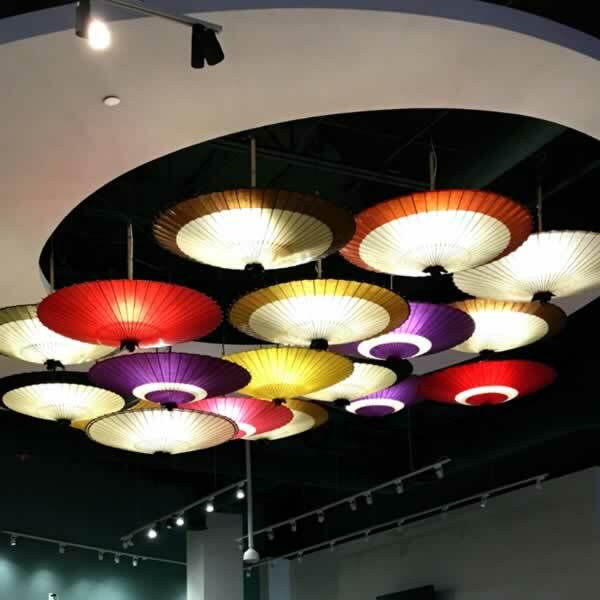 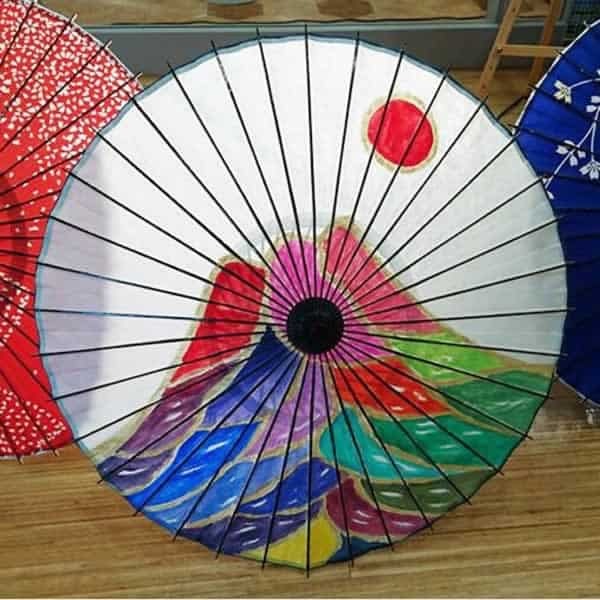 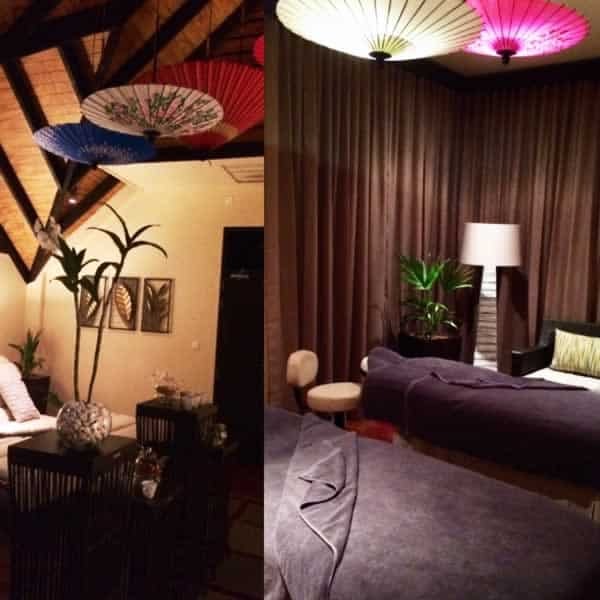 The umbrellas became wonderful shades, as can be seen in the photo of the completed work!! 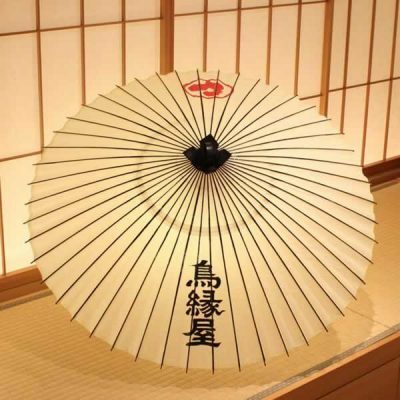 We were very impressed by our overseas customer’s originality and great style in using our umbrellas.